Curated Trisha Brown Dance Company into the 2012 River To River Festival through a Governors Island residency, providing the first-ever “open studios” opportunity for audiences to see the legendary company at work. The presentation included a small exhibit of archival materials and participatory programs for children. The Trisha Brown Dance Company has presented the work of its legendary artistic director for over 40 years. 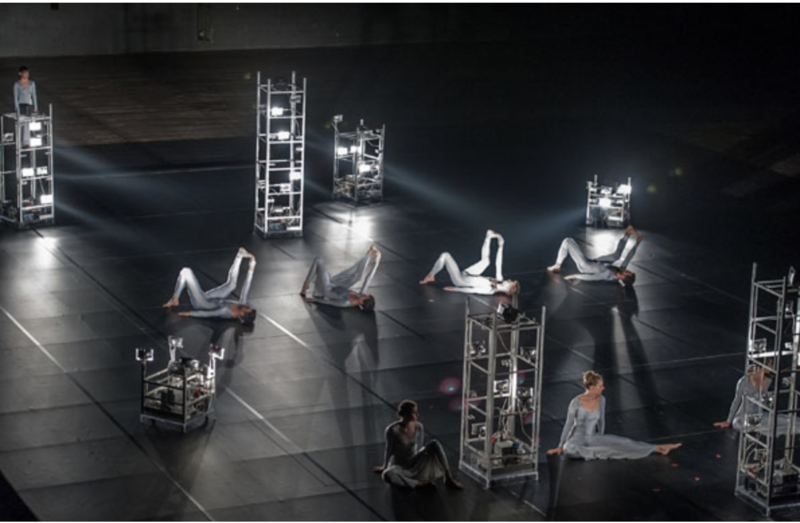 Founded in 1970 when Trisha Brown branched out from the experimental Judson Dance Theater to work with her own group of dancers, TBDC offered its first performances at alternative sites in Manhattan’s SoHo. Today, the Company is regularly seen in the landmark opera houses of New York, Paris, London, and many other theaters around the world. The repertory has grown from solos and small group pieces to include major evening-length works and collaborations between Ms. Brown and renowned visual artists.